or West Digital will be preferred since it’s more compatible with the DVR. Not support any external hard drive. 2. Included installation cables per camera with 18.3m(60ft) length. 3. If one of the cameras not work, switching the camera to a work one to check first whether it’s the camera issue or the cable issue. 4. 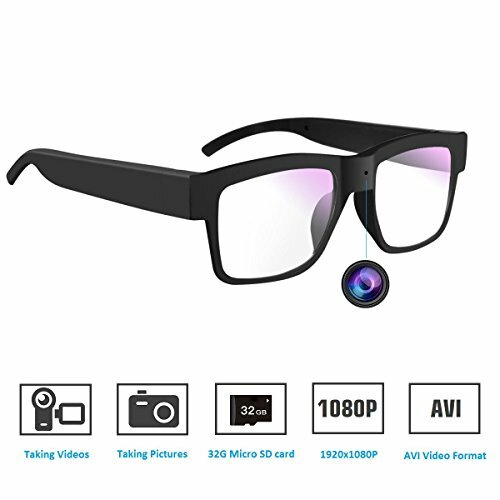 If DVR connects to 2.0MP camera, minitor will show 1080N resolution; While connecting to 1.0MP camera, minitor shows 720P resolution. 5. How to set up the remote view? (1) Connect router to DVR by ethernet cable. (2) Login in DVR setup Menu first—>Set a fixed IP address, Gateway, DNS, etc. Gateway and DNS should be compliance with the computer network. 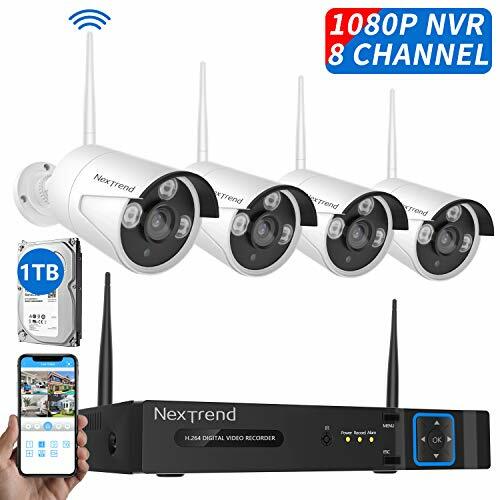 (3) Download and install APP software—>Input DVR device ID in your phone—>Connect with WIFI network. 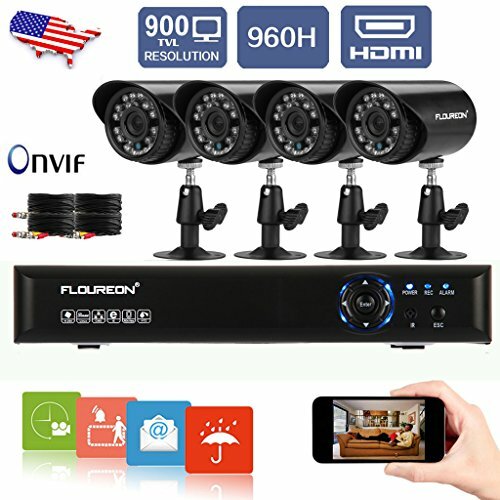 【What You Get】Floureon 4CH 960H onvif CCTV DVR + 4PCS 900TVL night vision bullet cameras kit with 1 year warranty and friendly customer service. 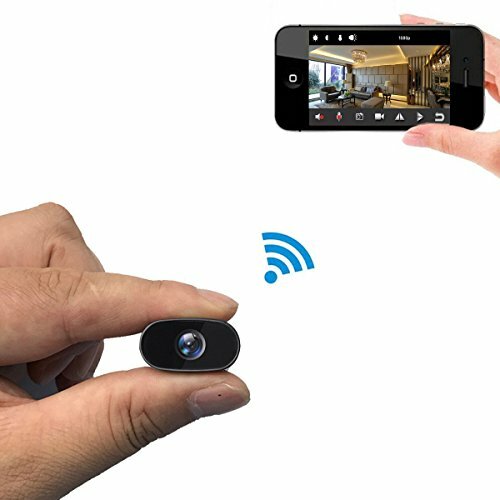 【Remote View】Support capture and record in your smart phone. Support 4 channel simultaneous live viewing via your smart phone. 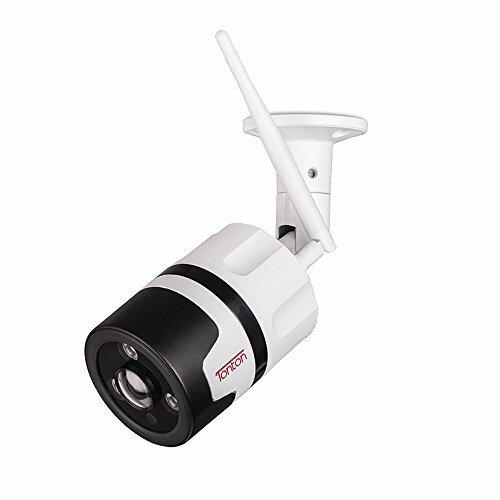 【Broad Capture】Bullet camera has 4mm(0.16inch) lens, which captures a broad view and guarantees every single detail. 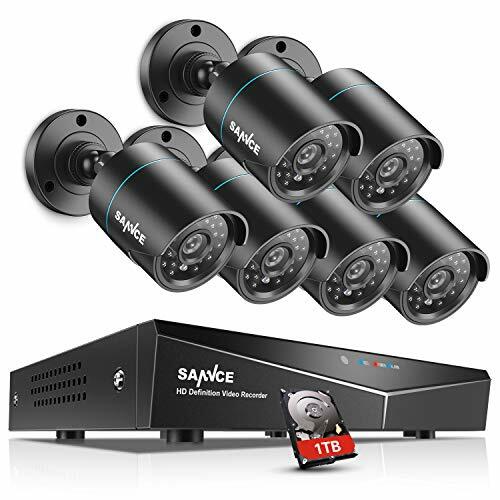 Support video signal worldwide 24/7 in real time by connecting to the Cloud CCTV DVR system. 【Easy Setup】Connect to the internet or smartphone in minutes by using the Innovative P2P technology without any port mapping. Support ONVIF standard, compatible with brand Onvif function IP cameras. 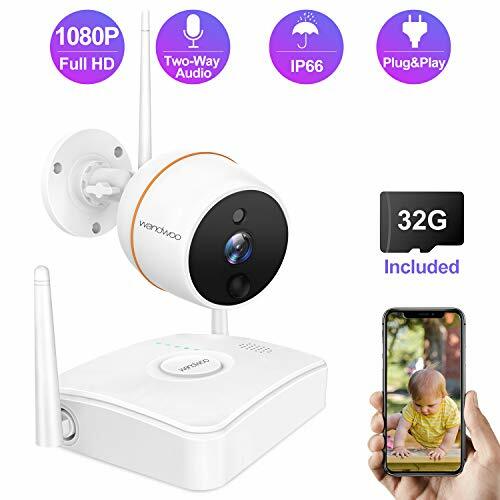 【Motion Detection】Camera record only when unauthorized activities are detected and send an email with picture attached. Schedule mode set manually is selectable.